Merry Christmas and a happy windy new year from all of us! We hope to see you all again in 2019! 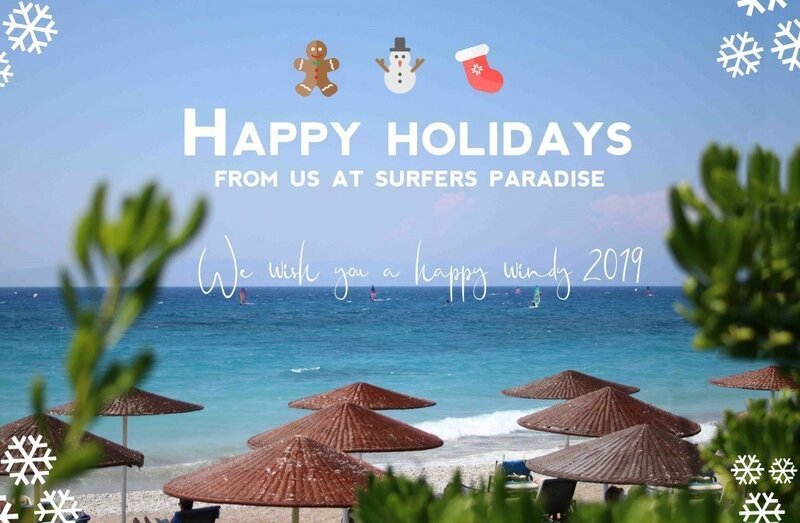 https://surfersparadise.gr/wp-content/uploads/2019/01/christmas-card-2018-forweb.jpg 3806 5816 surfersparadise.gr https://surfersparadise.gr/wp-content/uploads/2016/11/websitelogo6-2.png surfersparadise.gr2019-01-28 03:11:192019-01-28 03:11:19Merry Christmas and a happy windy new year from all of us! We hope to see you all again in 2019!